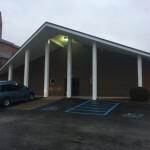 LifeLine, Inc.’s main office is located inside Hixson First Baptist Church, 5800 Grubb Road, Hixson, Tennessee. The church campus is large, but the building that houses our office is located right on the corner of Grubb and Lower Mill Road. LifeLine’s first Georgia office is located in the Walker County Advancing Education Center at 925 Osburn Road in Chickamauga, Georgia. Our office is located with Walker County’s Special Education Department. Many of our Georgia meetings and training events take place in their Hard Work Cafe. 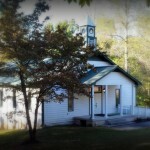 Christ First Church, located at 1008 N. Beaumont Road, Ringgold, Georgia is the location of several of our workshops and meetings as well.